Note to All Applicants: before applying, Applicants must register at Genetic Counseling Admissions Match - Click here to register. Please see ADMISSIONS REQUIREMENTS for complete information. 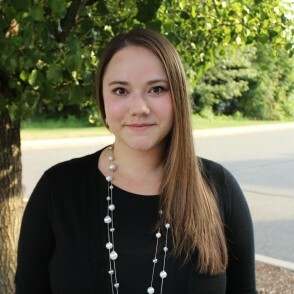 Bay Path University's MS in Genetic Counseling prepares graduates for careers in the expanding field of genetic counseling. Become part of a program that offers an engaging, rewarding, and highly accessible, personalized learning experience. Students in the genetic counseling program gain superior knowledge and skills for the evaluation, monitoring, diagnosis, treatment, and counseling of patients across their lifespan. 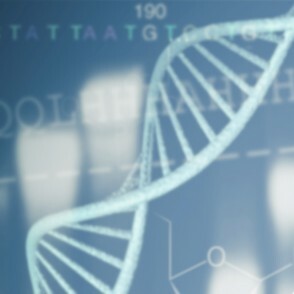 Bay Path is dedicated to preparing our students for varied roles in the genetic counseling workforce; students who will advocate for their patients, maintain quality and ethical standards, effectively work in interdisciplinary teams, contribute to research, and strive for the advancement of, and leadership in, the genetic counseling profession. "The best job of 2018, Genetic Counselor, is in healthcare, and owes its exponential growth to technology. 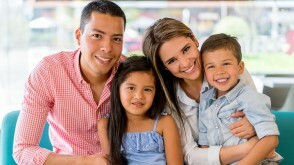 The NATIONAL SOCIETY OF GENETIC COUNSELORS estimates that since 2006, the field has grown by 85%. The U.S. BUREAU OF LABOR STATISTICS estimates growth by another 29% in the next eight years." For more information read the entire article. 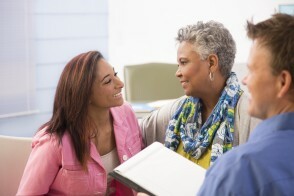 "We see individuals as patients, but really their entire family is our patient." 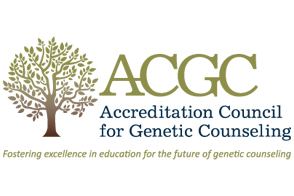 There are just 4,000 certified genetic counselors in the country today. That's one for every 80,000 Americans. News story from Healthcare News January 2017. The average salary for a full-time genetic counselor is $81,377 but can reach up to $250,000 depending on specialty area and experience. An MS in Genetic Counseling prepares graduates to work as a counselor in traditional or specialized healthcare fields.